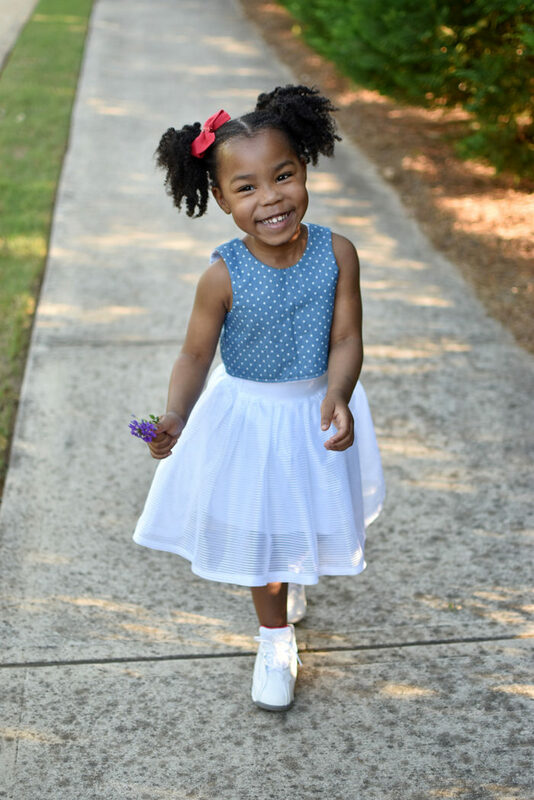 I learned that they have a lot of information for pregnant moms and baby information as well. I also learned about the many different products that they carry. I learned they have great coupons on the site! Yea Coupons!!! I love Dreft! I learned that Dreft has been around for 80 years. I learned that to combat mud and clay, powder detergent is better! i learned that Dreft Stage 2: Active Baby laundry detergent is specially designed for your crawling, active baby. It helps remove 99% of baby food stains, but is still gentle on babies’ skin. 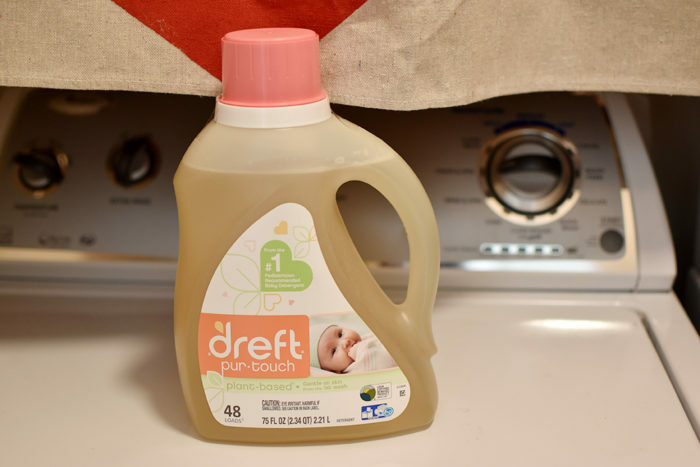 I learned that Dreft can help me remove baby food stains like peas and sweet potato! I learned that Dreft comes in powder and liquid form. I learned that they have a scent booster! 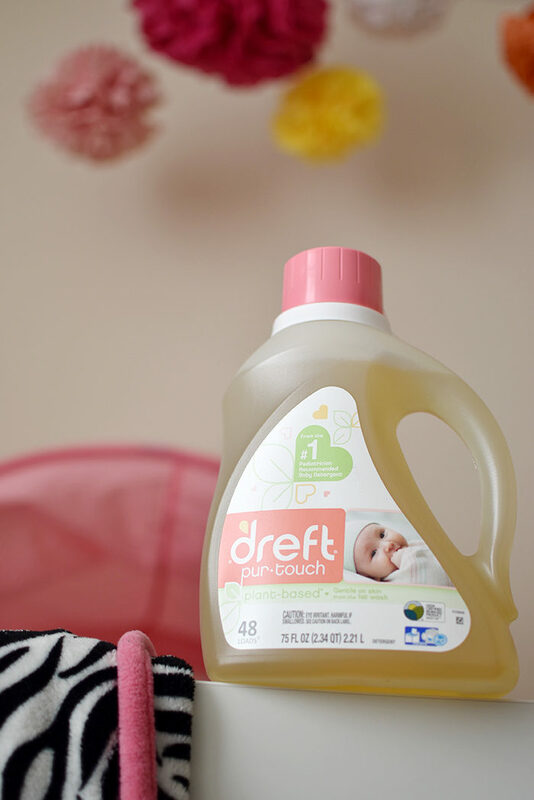 I learned that Dreft Stage 1: Newborn Liquid Detergent is specially made for newborn babies’ delicate skin. 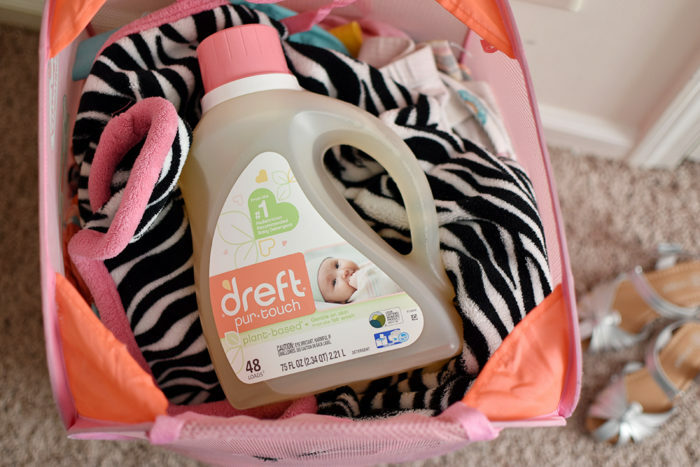 Dreft Newborn is a hypoallergenic baby laundry detergent that has an irresistible baby scent. Most people think that a sensitive detergent cannot be tough on stains. This is where they are mistaken. I learned that they make a Dreft purtouch HE Liquid Laundry Detergent. I just learned they have coupons on their site. I love to save money! I learned they have coupons directly on the main page; easy access and all. Hey, that is highly important in my book! Dreft detergents offer great cleaning in cold water. But as with any detergent, follow the cleaning instructions from the garment manufacturer. For best results on oily/greasy stains, use warmer water. 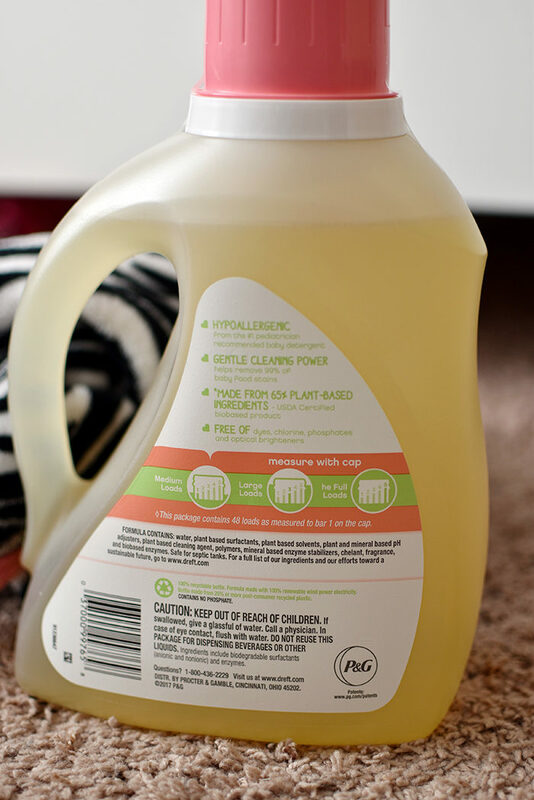 I learned that it’s formulated to be gentle on baby’s skin and tough on stains. 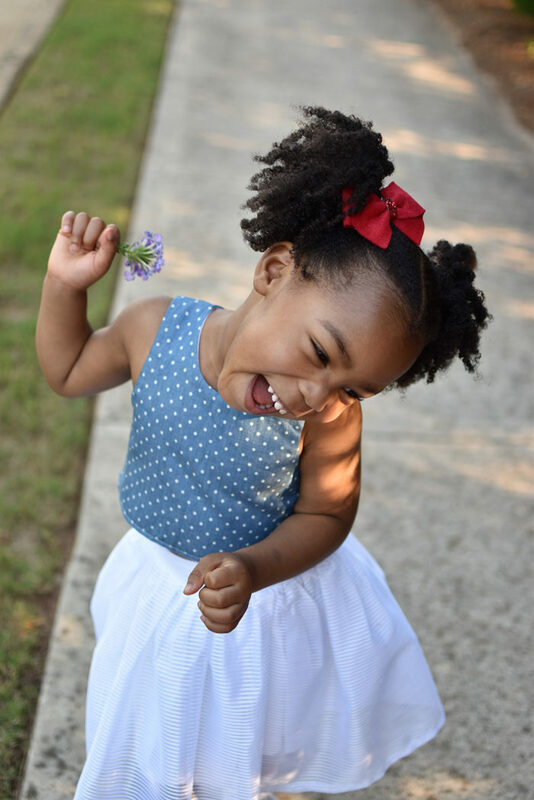 They have two different stages of cleaning types for newborn and older babies. I learned how to remove sweet potato. Definitely a great thing to learn. We have a couple pieces ruined. The Dreft formula is appropriate for all of your family’s laundry needs.